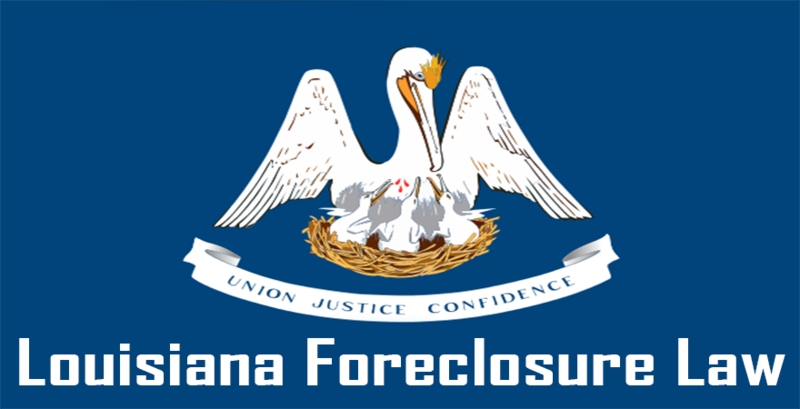 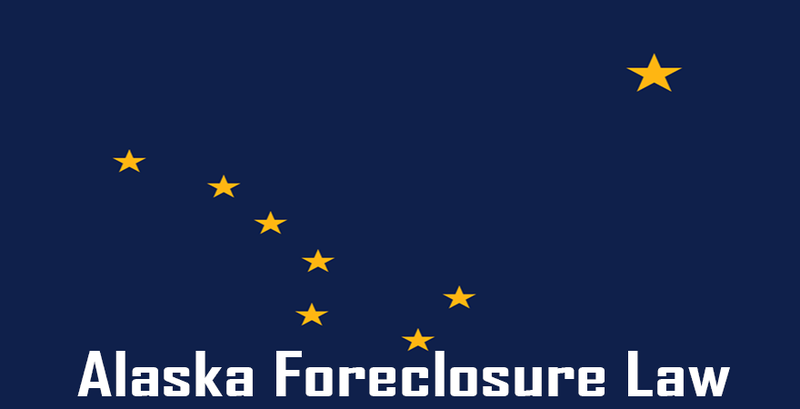 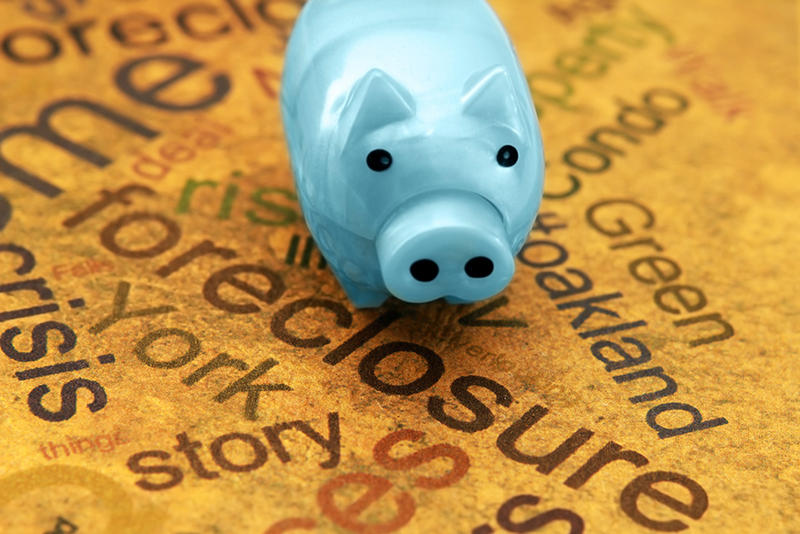 The Alaska Foreclosure Law provides the judicial and non-judicial route to lenders for foreclosing their Mortgage agreements or Deed of Trusts. 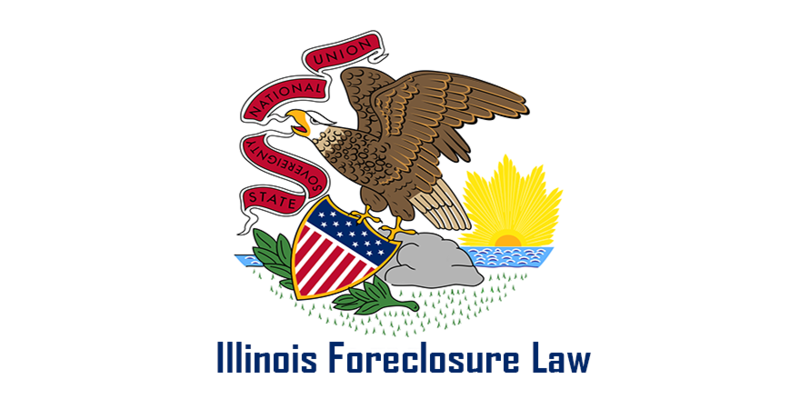 The judicial process will commence upon filing of a lawsuit in court which will typically take anywhere in between one month to ninety days for processing. 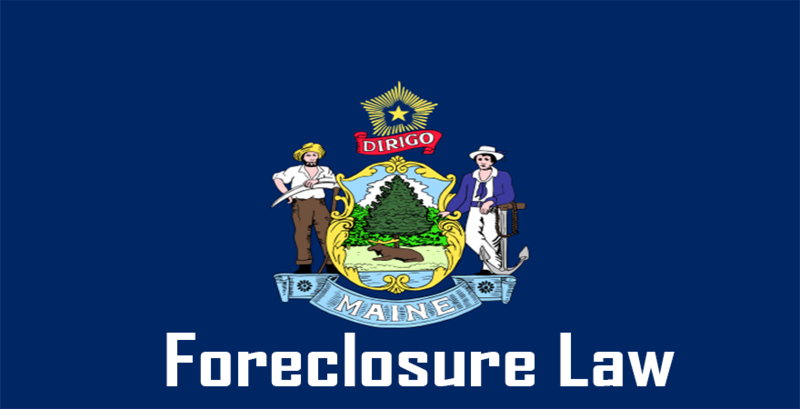 The lender can seek the non-judicial process where the Deed of Trust or the Mortgage agreement contains a clause indicating the lender’s power to sell the property. 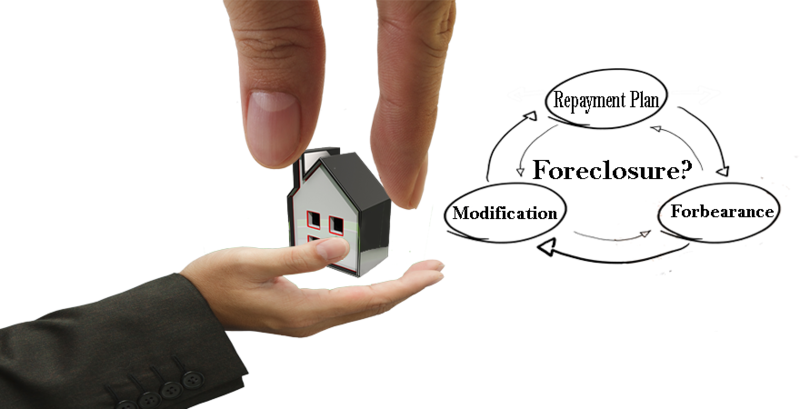 Where such power of sale clause is specified with particular details of date, time, place, etc. 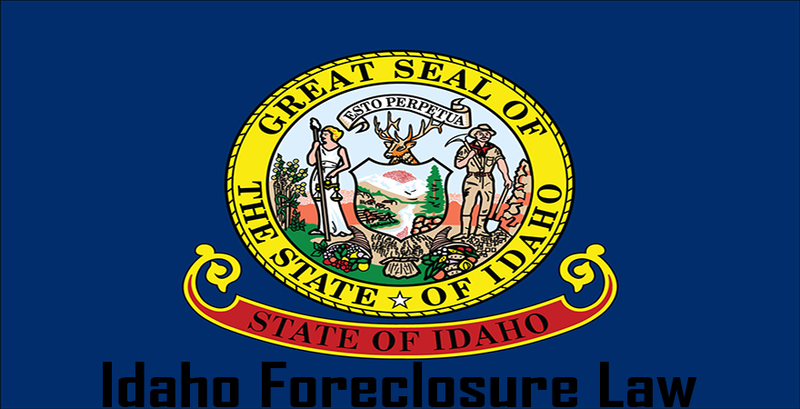 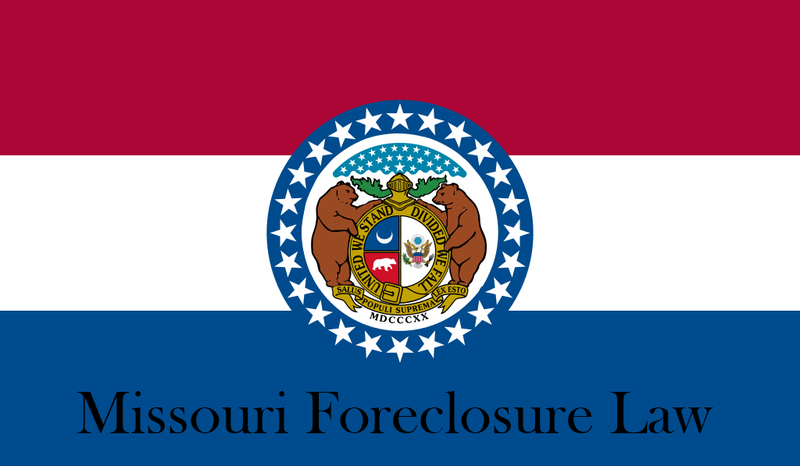 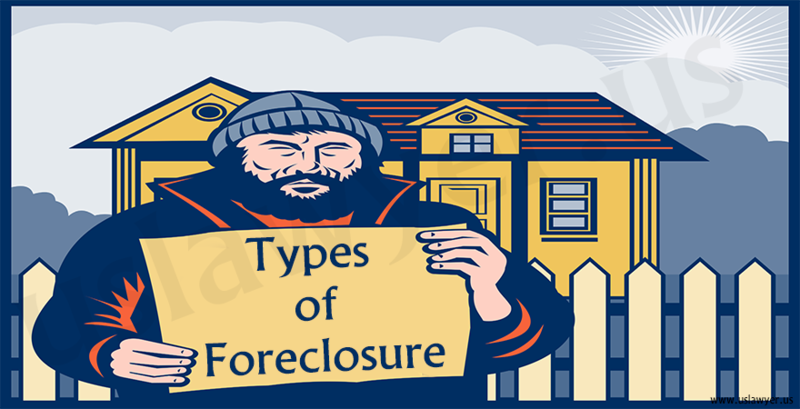 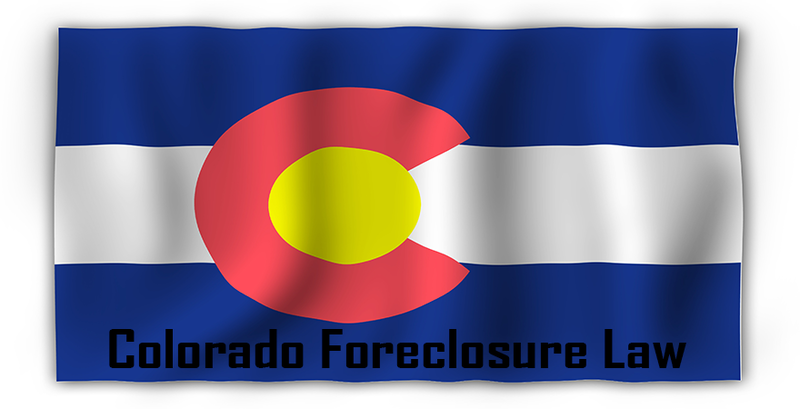 the lender has to adhere to the same for executing the foreclosure.